This badge was issued to PRADEEP ADAPA on 20 Oct 2018. 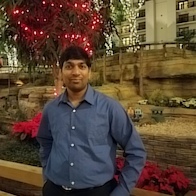 The Double VCP for NV and CMA validates that a badge earner can install and configure a vRealize Automation solution and can manage, troubleshoot, and administer the solution and related components, including vRealize Orchestrator, vRealize Business Standard, and vRealize Application Services. 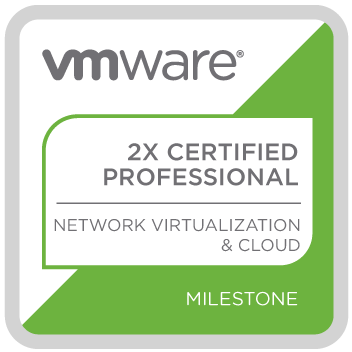 This badge proves this earner can install, configure, troubleshoot, and manage a VMware NSX environment, as well as differentiate any supporting products and components.